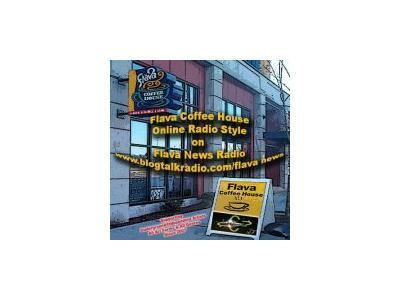 Gearing up for Flava News Radio turning into a MEMBERS ONLY RADIO STATION. 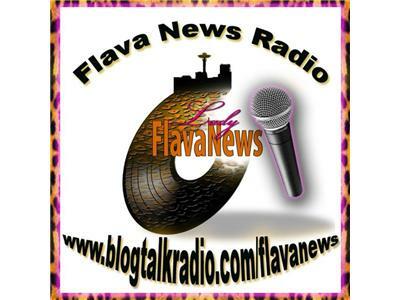 Go to: http://thoughtfullyflava.wordpress.com/2011/08/28/flava-news-radio-will-be-turning-into-a-members-only-radio-station/ Read up on the changes and then become apart of the Movement! Changes go into effect on October 1st.